Baroka FC battle with Milano United at the Peter Mokaba Stadium. 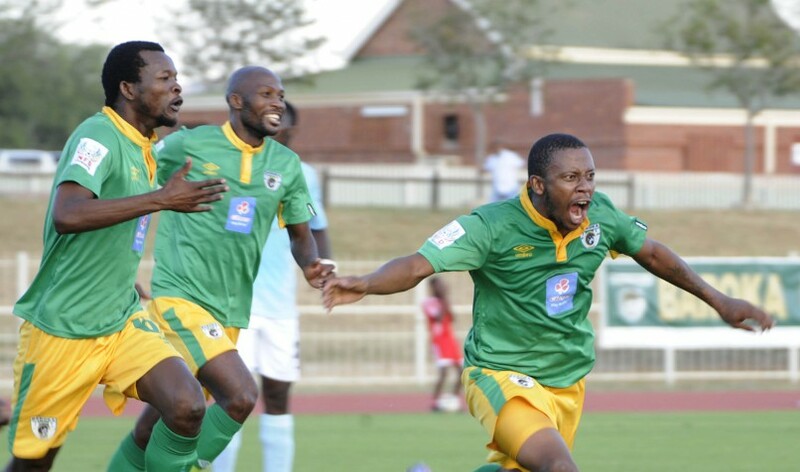 Baroka will battle to claim a spot in the Absa Premier League next season, they are a point away from gaining promotion into South Africa’s top flight league. While a win for Milano will earn them a place in the play-off at the end of the season.